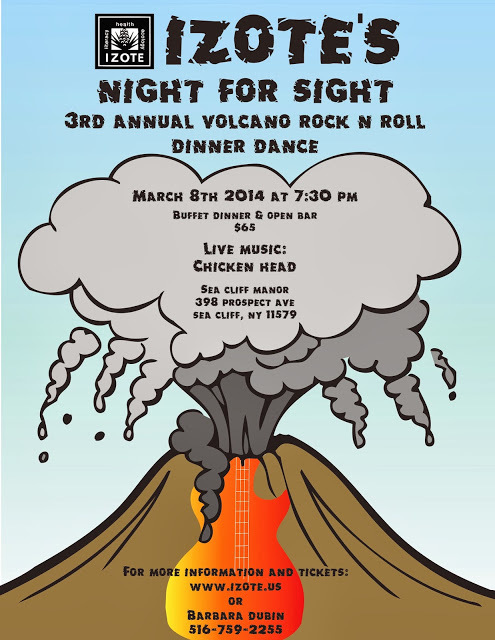 The Sea Cliff Civic Association will hold a Meet the Candidates Night on Thursday, March 6, 2014 at 8:00pm in Village Hall on Sea Cliff Avenue. 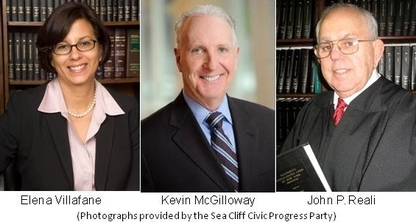 In an uncontested election, former three-term Trustee Elena Villafane and Zoning Board of Appeals member, Kevin McGilloway are running to fill two upcoming vacancies on the Sea Cliff Village Board. John P. Reali is running for re-election as Village Justice, a position he has held since 1990. 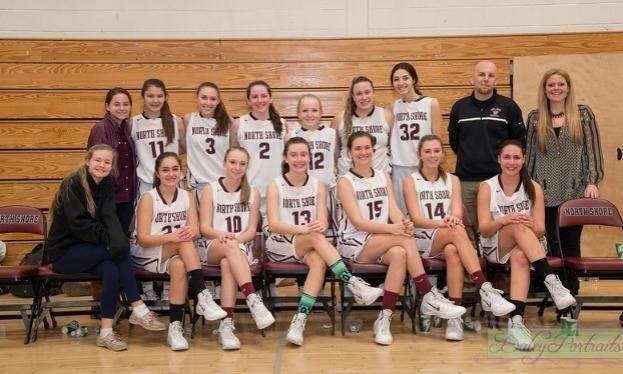 The election will be held on March 18th. Two current Village Trustees, Tom Powell and Peter Hayes have chosen not to seek another term. 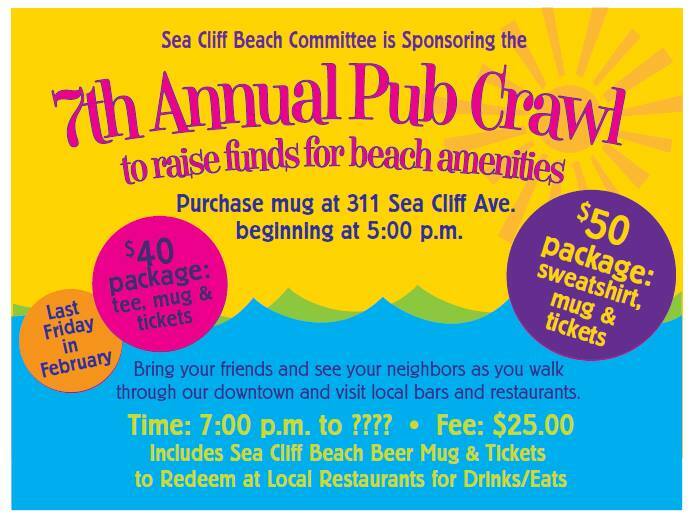 On Friday, February 28, the Sea Cliff Beach Committee is sponsoring its seventh annual Pub Crawl. 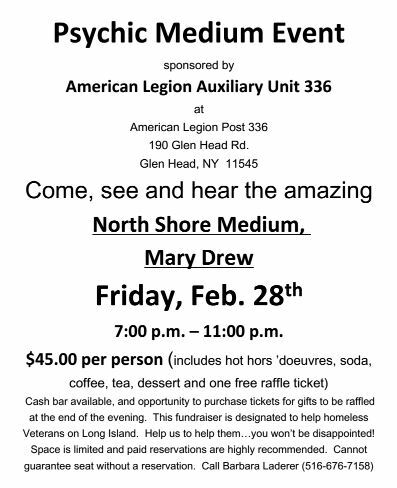 Stop by Woodpecker hall at 311 Sea Cliff Avenue, as early as 5 pm, where with a $25.00 donation you can pick up a mug and four color-coded tickets, which will enable you to receive one drink each at Gallaghers, Metropolitan Bistro, Oak Room Tavern, and Still Partners, and a fifth that will entitle you to a slice of pizza at il Villagio on Friday night. READ MORE. 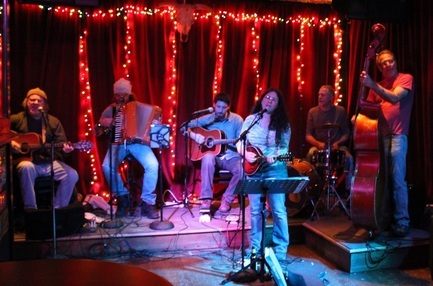 The Rusty String Band will perform at Still Partners in Sea Cliff on Saturday, March 1.